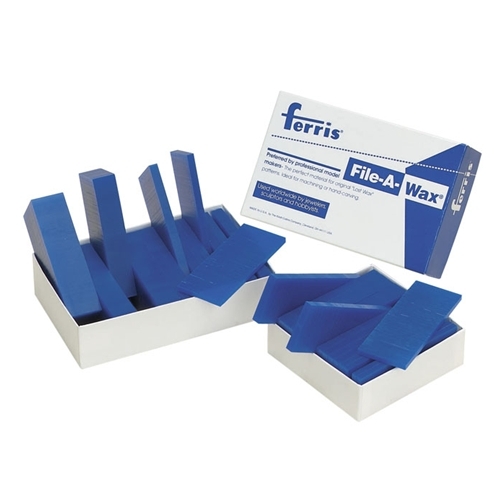 File-A-Wax Slices are packaged in 1/2 lb. and 1 lbs. assorted thicknesses: 1/2 lb. box contains slices from 1/8" to 1/4" thick and 3-5/8"L x 1-1/2"W.
1 lb. box contains slices from 3/16" to 1" thick and measure 3-5/8"L x 1-1/2"W.
Green: A very hard wax, it can’t be flexed. 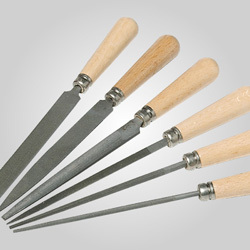 Ideal for sharp edges and for intricate carvings and delicate engraving. Purple: General purpose, hard with some flexibility. Blue: Less hard and more flexible than green or purple. 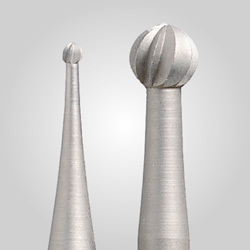 Good for rounded surfaces and less intricate designs. Turquoise: Displays exceptional surface finish, especially in recessed areas. 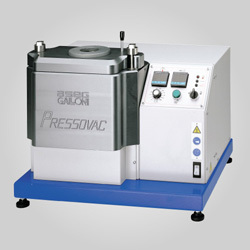 Maintains superior strength, toughness and extreme flexibility. Not brittle and thus making it very forgiving when milling prongs. When roughing out models, it does not clog the tools such as hand files.